As a Jew, on the most real level I understand, genocide is hard to comprehend. Walt who was at the meeting last night had done some research and informed us that as far as genocides go, in sheer numbers, Rwanda’s is below China, Russia, and Germany. But who’s counting? Actually maybe that is the problem – Who is counting? Anthony Zolezzi opened up our annual fund raising event, Celebration of Angels, last year asking the audience to imagine sitting down to breakfast tomorrow, opening the paper and having the headline read ‘100 747’s Crash, All Children On Board, No Survivors’. And the day after tomorrow you sit down for breakfast and open the paper and you see the same headline; ‘100 747’s Crash, All Children On Board, No Survivors’. Anthony’s question that night was ‘How long do you think it would take every government in the world to say ENOUGH! This has to stop? How long do you think it would take every government in the world to say; We are going to do everything we can to bring an immediate halt to this today.’? Yet this is the world we are living in today. Every day about 27,000 children die mostly from preventable causes. This adds up to 9.7 million children per year. And this figure is every year. In fact it is less than half of what it was 48 years ago when records were first kept. But how is 9.7 million children a year okay? 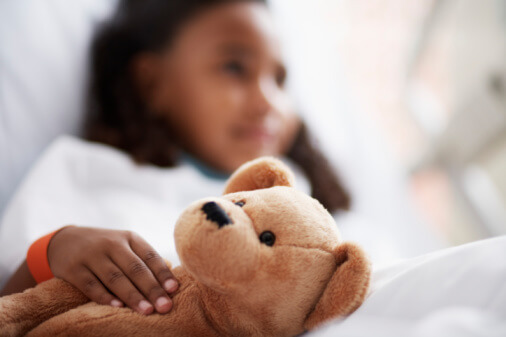 Are you involved in any organizations that reach out to children at high risk? Have you ever been personally involved in outreach or relief to a population group in need? Have you ever had that overwhelming feeling that you ‘had’ to do something to make a difference? 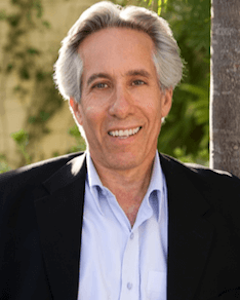 Howard Schiffer is the founder and CEO of Vitamin Angels, a powerful non-profit that impacts the health of millions of undernourished people around the world by providing much needed vitamin supplementation. Howard is the author of three books. He has three children and lives with his wife in Santa Barbara, California.